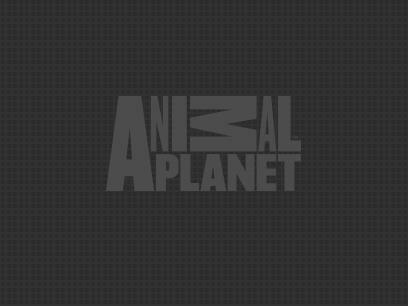 Already a fan of the wildly successful FINDING BIGFOOT show on Animal Planet? Well, we've got just the book for you. Stacked with information for your burning questions, this heavily illustrated work features a compelling narrative with commentary from the stars of the show, photographs and extras from the Animal Planet's archives, and so much more. From (furry) head to (furry) toe, FINDING BIGFOOT has it all--including the details of 50 actual sightings based on real encounters from around the world. Want to find out what Bigfoot is called around the globe? Well, we've got it covered. 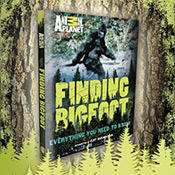 Need a guide so you can start your own Bigfoot tracking? You've come to the right place. Want to learn more about the famous Patterson-Gimlin video featuring the most famous recorded sighting? It's. All. Here. Complete with an introduction by show star, Cliff Barackman. Skeptics will be given all the information they need to decide for themselves if they believe, and enthusiasts will revel in this essential Bigfoot book. Get your degree in 'Squatch Studies and discover the call of the wild with FINDING BIGFOOT. Order your copy now from the Animal Planet Store. Which Member of the Finding Bigfoot Team Are You? Finding Bigfoot Share Your Evidence!